Almost 60,000 media professionals from more than 170 countries took to Amsterdam this September for the International Broadcasting Convention (IBC), one of the world’s biggest media and broadcasting conferences. It was an amazing experience for InPlayer with abundance of new technology and changes hoping to have huge impact on the whole media industry. 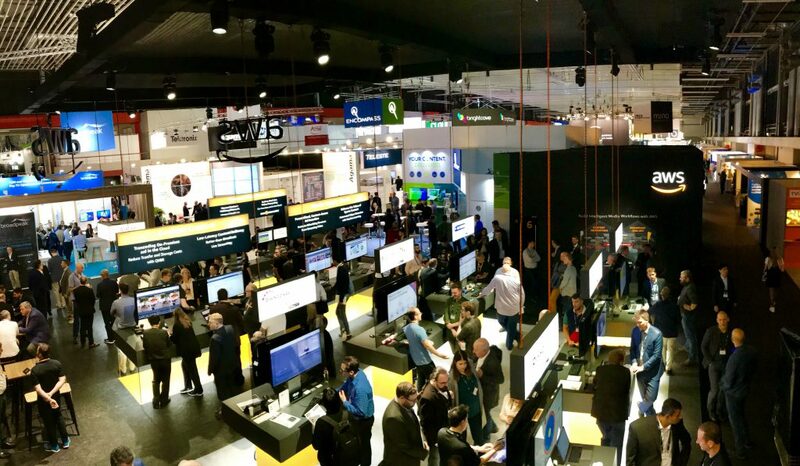 We took a moment to recap some highlights from the IBC 2018 conference. Since data is the key to personalized UX customer experiences it all comes down to handling data in the right manner. Any company with plans to use AI personalization will need to think long and hard that they have the technological readiness and methodology to analyze and store their users’ data. The role of AI in broadcasting to affecting diversity in the film industry. 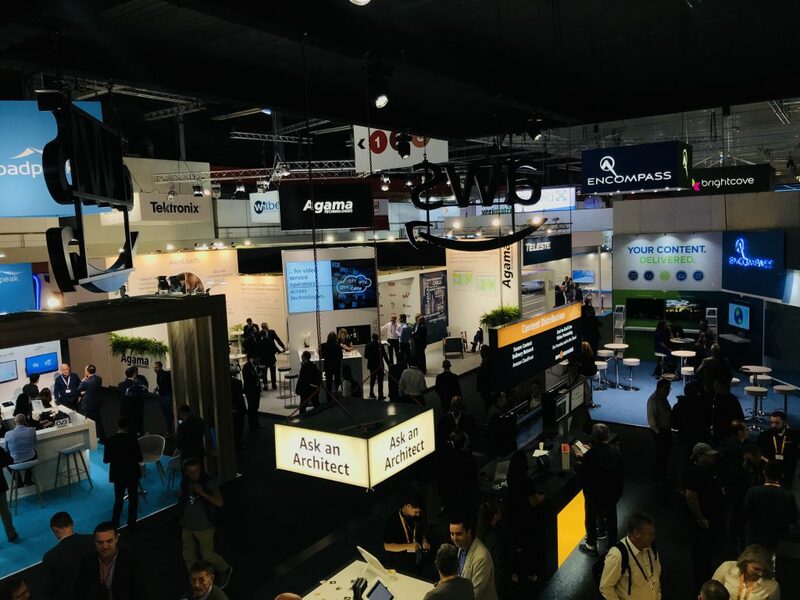 AI driven personalization was seen as huge key trend at IBC this year. Mainly used for processing huge amounts of data in relation to customers viewing habits, preferences, needs etc. The first step is processing data, whereas the second is personalization of the same data creating better customer experience. Companies that didn’t start as digital companies are sometimes seen as more analog-like companies.The world moves faster and faster towards a Cloud TV era and digital age companies have a better ability and understanding of both new technology and existing technology compared to analog-like companies. Companies that are moving from an “analog” background are finding this transition into the new Cloud TV age slightly more difficult. InPlayer, the world’s leading pay-per-view and subscription solution, helps set up growing recurring revenue for any company that is looking to enable online sales and access management for their video, audio, files and html content. With millions of dollars in transactions managed, InPlayer has helped make thousands of live events profitable for the OTT industry, rights owners, agencies, artists and corporations around the world.